## folder. Does anybody see a problem if use this kind of function in my script ? Tip= "Unweld all faces from a selected and common vertex. 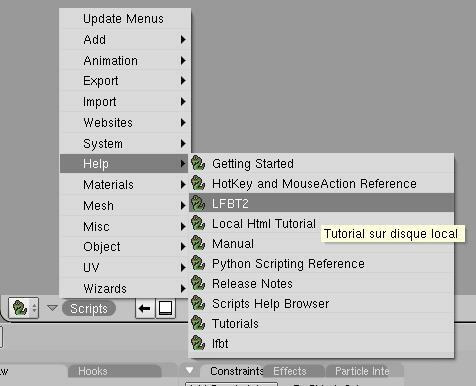 Made vertex bevelling"
'aA french community News Portal, zoo-Blender. '\n\"\"\"
__bpydoc__ ="""\ Ce script ajoute dans le menu help un lien vers un tutorial html local. 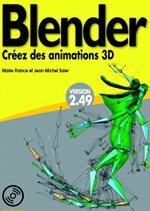 Tip= "Tutorial sur disque local"
if name == None: name= "Tutorial sur disque local"
ttt="""#!BPY\n\"\"\"\nName: '%s'\nBlender: 234\nGroup: 'Help'\nTooltip: '%s'\n\"\"\"